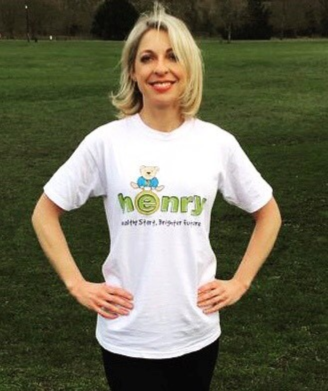 Following on from previous notices, Sophie ( a parent of an Oakfield pupil) will be running the London Marathon on April 28th for a charity called HENRY who prevent health problems in young children. To celebrate this we are inviting children and parents to run a mile with Sophie at the school on the 3rd April. This event will also act as the launch of the ‘Morning Mile’ at Oakfield and participants will receive free HENRY goodies to take away. You do not have to be a ‘runner’ to join this event and you are welcome to jog, walk or jump along with Sophie, it is completely up to you. The important thing is that you have fun!